While Nintendo has lent its Mario Kart IP to a arcade VR experience, the company has so far steered clear of VR on its consoles. 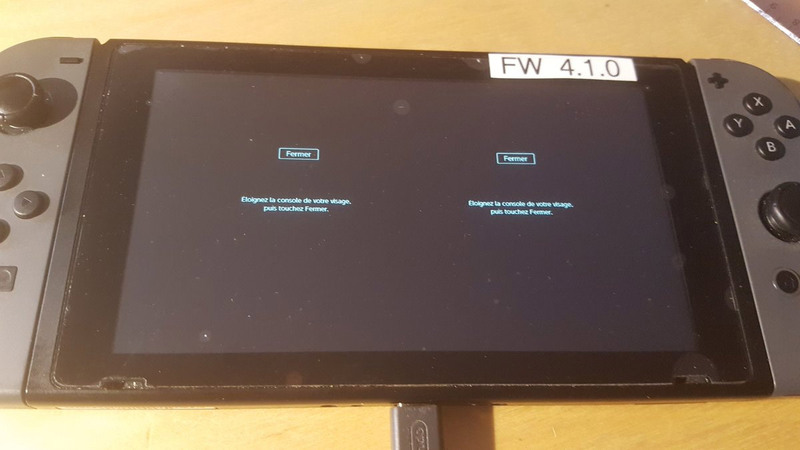 It seems it hasn’t been completely off the their radar though, as a Nintendo Switch ‘Test VR Mode’ has reportedly been uncovered in the system’s software by modders. The modder wasn’t able to show the mode working with any real applications, but did post a brief video showing how a system menu pop up was rendered on both sides of the display, suggesting the VR mode is set up to render any application into a split-screen VR view. 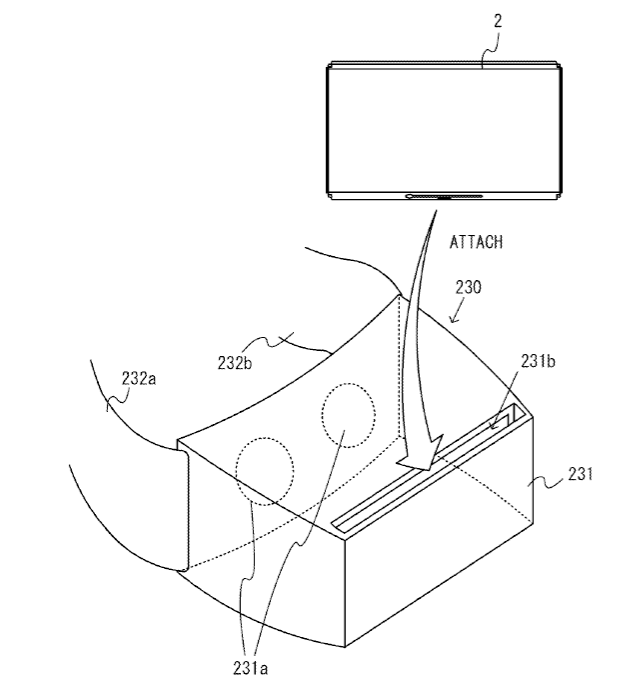 UploadVR suggests the VR mode could have something to do with a patent filed by Nintendo which appears to describe a head-mount which would receive the device, similar to Gear VR, turning the Nintendo Switch into a VR headset.While modders may have uncovered a VR Mode hidden in the Nintendo Switch, it seems likely that Nintendo would recognize that the console’s low 1,280 × 720 resolution makes for unacceptably low quality VR visuals which would closely resemble the Rift DK1’s 1,280 × 800 resolution, as released back in 2013—perhaps hampered even more so by the Switch’s limited mobile processing power. Still, it’s good to know that Nintendo has apparently had its eye on the VR space and is likely considering joining the fray when the time is right.